A colorful blue door with the word "Art" written in the middle, what could be better? This photo is a great representation of how buildings in the Old Fourth Ward in Atlanta are being repurposed. I captured this photo one evening while out shooting with some other photographers. 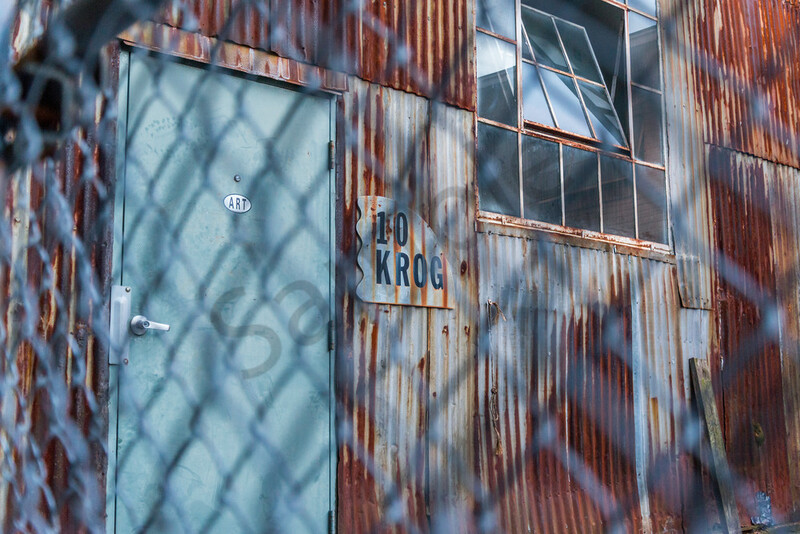 I was drawn to the texture of the corrugated and rusty steel on the side of the building, and I chose an angle from outside the fence to elicit the outsider feeling, as well as to give the photo more depth and texture. 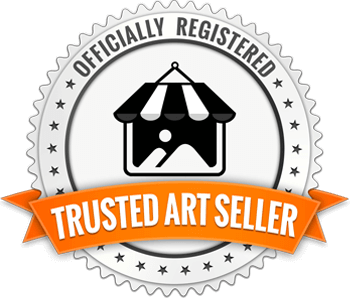 This fine art print is available in varying sizes and mediums.